Here’s his take on the outdoor category and what to expect from theMart in 2019. Casual Living: From your vantage point, what is the state of the outdoor industry? Byron Morton: We think the outdoor category looks great. The industry continues to grow with new players, both brand-new companies and existing furniture manufacturers, all looking to get into the game. The design of the product continues to evolve. I’ve really enjoyed seeing all the manufacturers updating their offerings to include modern and contemporary lines, as well as smaller-scale collections suitable for urban living. If you look at the industry and the way people are using their outdoor spaces, all signs point to growth. 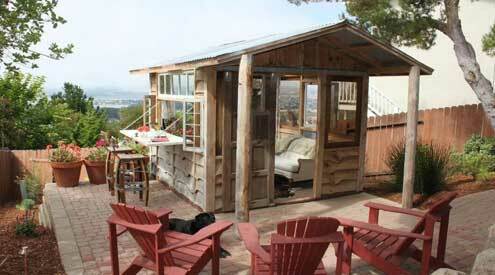 Outdoor furniture is used in the most elaborate outdoor rooms as well as smaller, urban spaces. Add to that all of the common-area outdoor spaces being built in multifamily developments, in cities large and small, and the growth opportunities for the outdoor industry are huge. People want to be outdoors no matter where they live. I know I do! CL: What can folks expect at Casual Market 2019? BM: I think they can expect a great show like they always can. 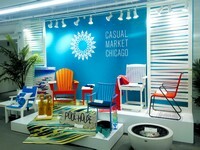 The great thing about running Casual Market Chicago is that our permanent showrooms continue to evolve and grow. Since 2014, we’ve accommodated 72,000 square feet of expansions and new showrooms, all while maintaining 100% occupancy. 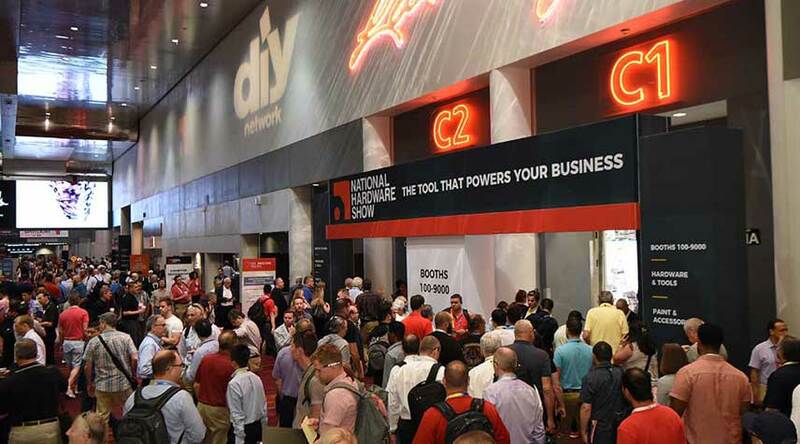 Most importantly, attendees can expect to see the largest concentration of outdoor product under one roof anywhere in the U.S. That really is our calling card. CL: We noticed there was more of a designer focus at the 2018 show. Why did you move in this direction, and will this be an ongoing effort? BM: The design trade has become more and more important to outdoor as designers understand that they can grow the budget of their projects by focusing on the outdoor space. 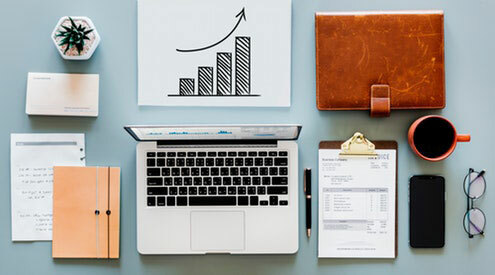 Designers are not only important to the manufacturers directly, but also to many of the specialty retailers who have learned how to become a resource to them. And we want to speak that same language. TheMart is home to the largest high-end design center in the world, and we’ve always been focused on bringing designers to the building, not only during Casual Market Chicago, but year-round. Many of the casual showrooms are open 52 weeks a year and we promote them as part of the Design Center. 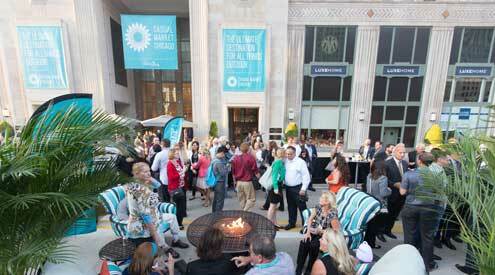 We also run a specific outdoor event for designers in March—the Outdoor Design Conference. Another interesting thing that we’re starting to work on is promoting the casual industry during NeoCon. 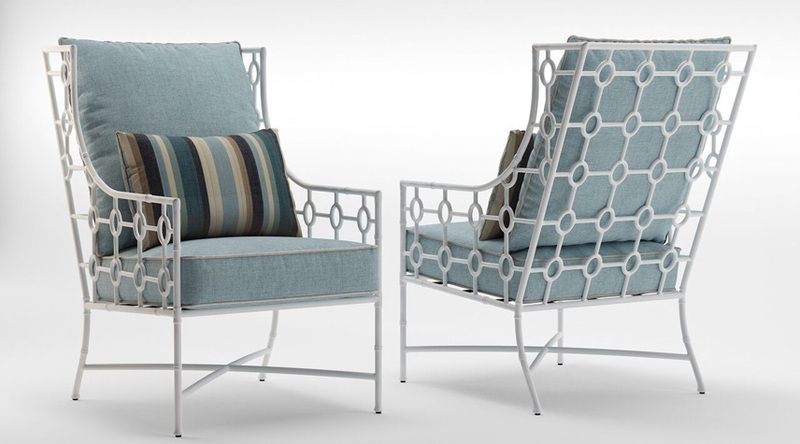 Outdoor continues to be important to the hospitality industry, and hospitality designers come to NeoCon. Now we see companies adding extensive outdoor spaces to their offices, which is another huge growth opportunity. So, yes . 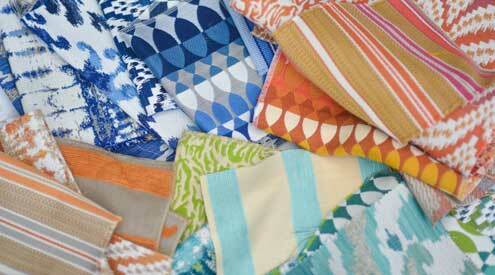 . . focusing on the design trade will be an ongoing effort on many fronts. CL: What do you enjoy the most about your job? BM: I think the biggest thing I enjoy about my job is helping companies grow. That applies to both Casual Market Chicago and NeoCon. I often joke that the real estate part of my job is my least favorite, and there’s some truth to that (chuckles). 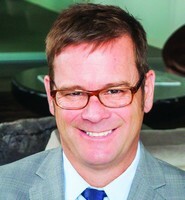 CL: How does managing Casual Market Chicago compare to running NeoCon? BM: There’s quite a big difference with NeoCon. That brings in 10 times the people, with about 58,000 attendees. But the two markets are very similar in that they both serve as the product launch platform for their respective industry. 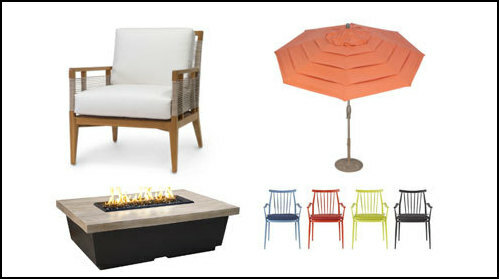 We’re basically a fashion show for the furniture industry when it comes to both outdoor and commercial. It’s kind of fun. CL: Please share some success stories from your team in 2018. What were the high points? BM: 2018 was a successful show. One of the things we’re the most proud of is grabbing the attention of the entire industry. Casual Market Chicago attracted 95% of your Powerhouse Retailers list this year, and as furniture stores have become more important, we attracted nearly 70% of the Top 100. In fact, 95% of the Top 20 were here. Manufacturers continue to invest in the show: Gloster, Ebel, OW Lee, Kannoa, Lloyd Flanders and MamaGreen all expanded their showrooms. Lane Venture and Brown Jordan both renovated their showrooms. And then we were able to add manufacturers, too. Both Pavilion and Divano Lounge now have permanent showrooms on 15. We were constantly having ribbon cuttings. Then the excitement continues on the seventh floor, with more than 42 new exhibitors. And while we attracted a few large players, including Ashley Outdoor and A.R.T., we also added some smaller, more design-driven firms, such as Louis Osier and Rizzy Home. People loved the Craft Beer Cruise we held on the seventh floor. We got nine Chicago area craft breweries to participate. And then we introduced a Designer Day, offering two CEUs. These were all great additions to be a part of. And we attracted 300 new attendees through our buyers’ relations efforts. CL: What do buyers and exhibitors like the most about Casual Market Chicago? BM: The main thing we hear is that they love coming to Chicago. We have a great city, and buyers love the many great restaurants and the River Walk across from theMart. That adds to the energy and the excitement. Some people even take time to shop on the Magnificent Mile. We get great feedback on our Backyard BBQ. That gets everyone together to kick off the market with a celebration, and we got great feedback on the ICFA Gala and its new move to the Swissotel. In the past two years, we’ve invested about $40 million in theMart for places like Marshall’s Landing, which provides a great social spot to meet, as well as the Grand Stair. 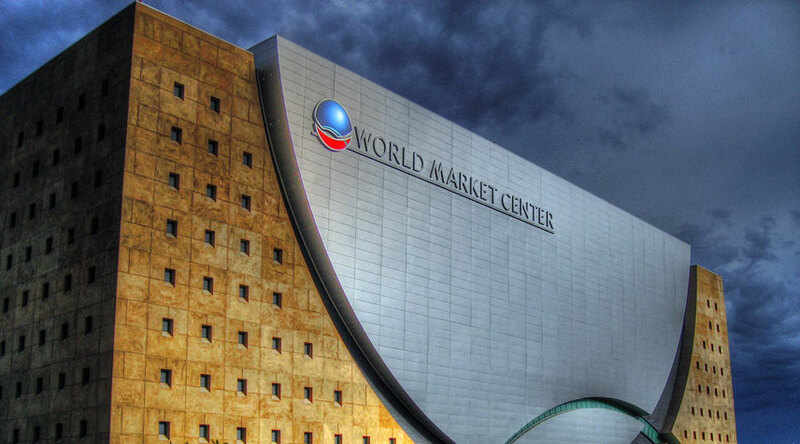 But the main attraction remains that we have more outdoor product under one roof than any other market out there. CL: How do you spend time outdoors? 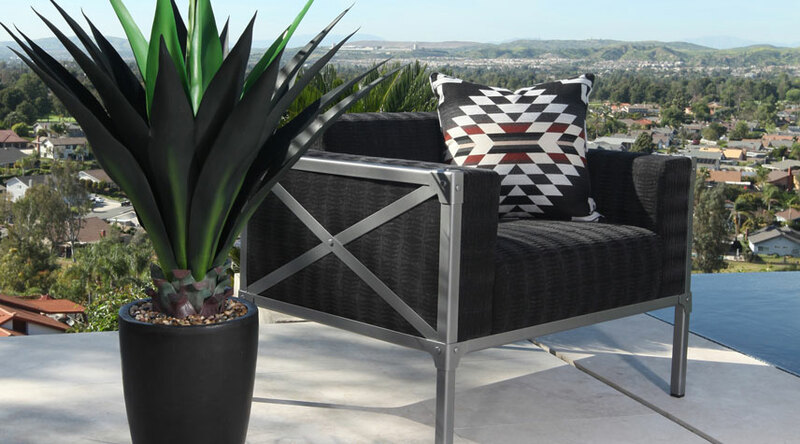 What kind of furniture is in your outdoor space? BM: Outside is where I prefer to be. For instance, I ride my bike all year-round. And I always say there’s no such thing as bad weather, just bad gear. We entertain a lot, so I have a lot of seating in my outdoor space, including a sectional and chairs around a fire pit and a dining set. Of course, we have rough winters here, so my “nice stuff” is put away in early November, but we leave out the fire pit and surround it with inexpensive sling chairs to withstand our winter. I love to go out by the fire with my morning coffee and enjoy the crisp, cold sunrises over my backyard.